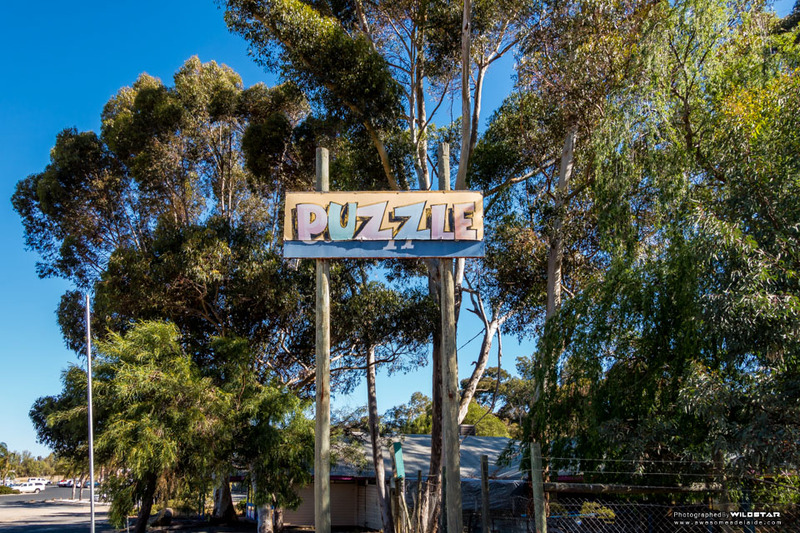 No site about exploring around Adelaide is quite complete without a visit to our states favourite amusement park — Puzzle Park. 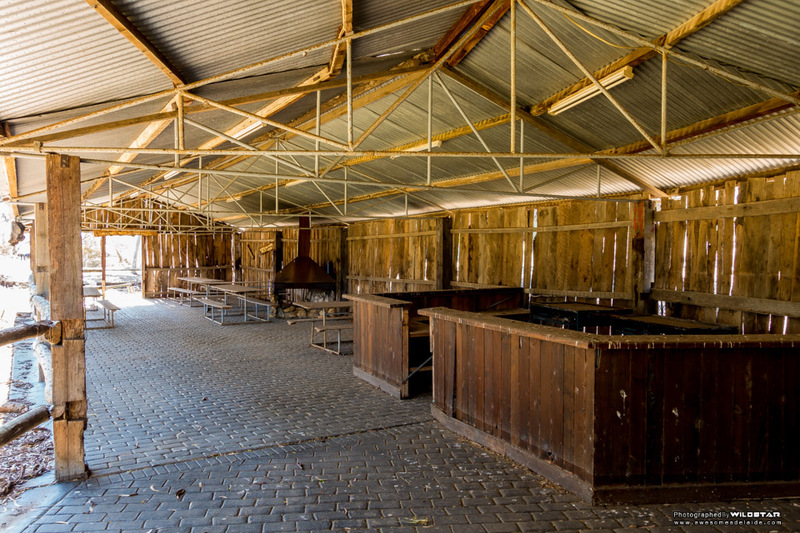 With the on-site caretaker absent, we seized the opportunity to take a sneak-peek inside. 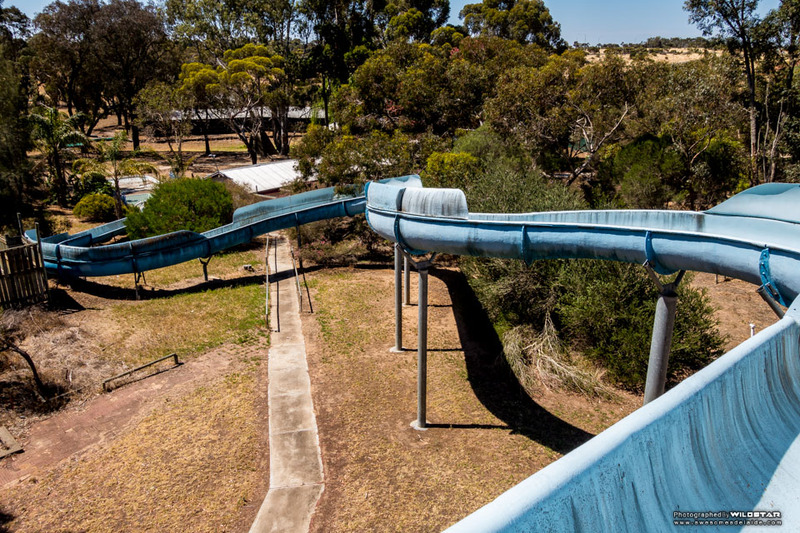 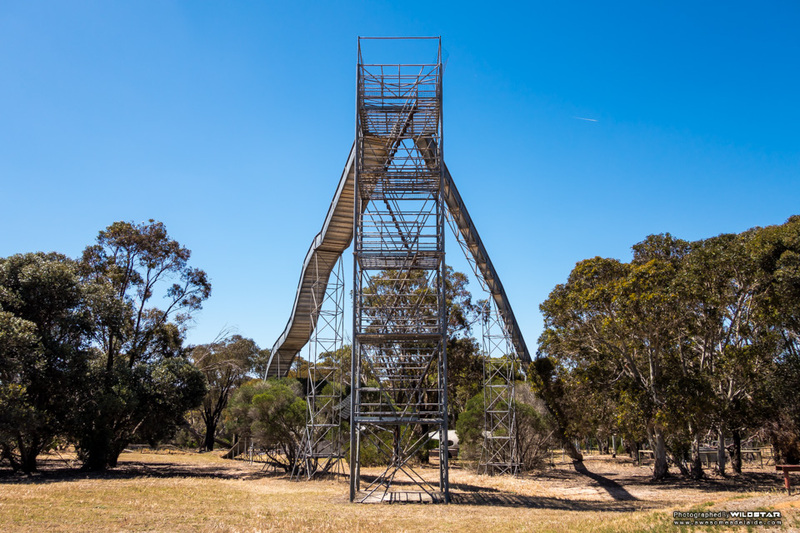 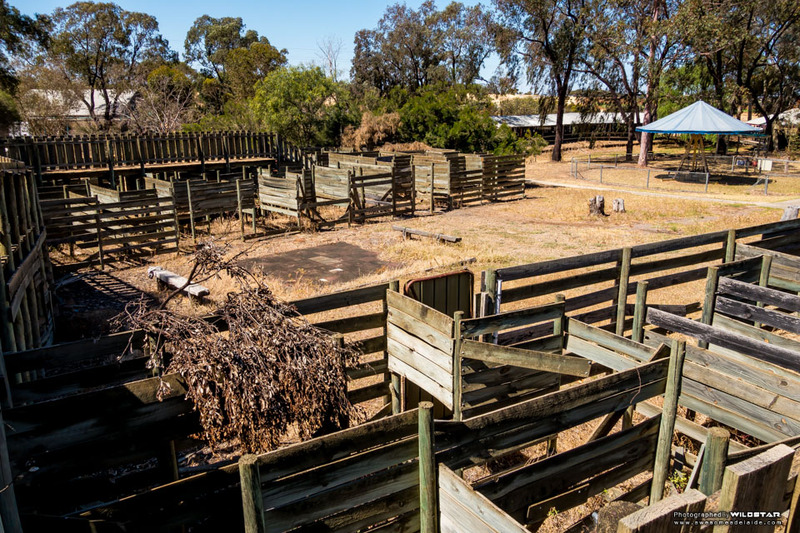 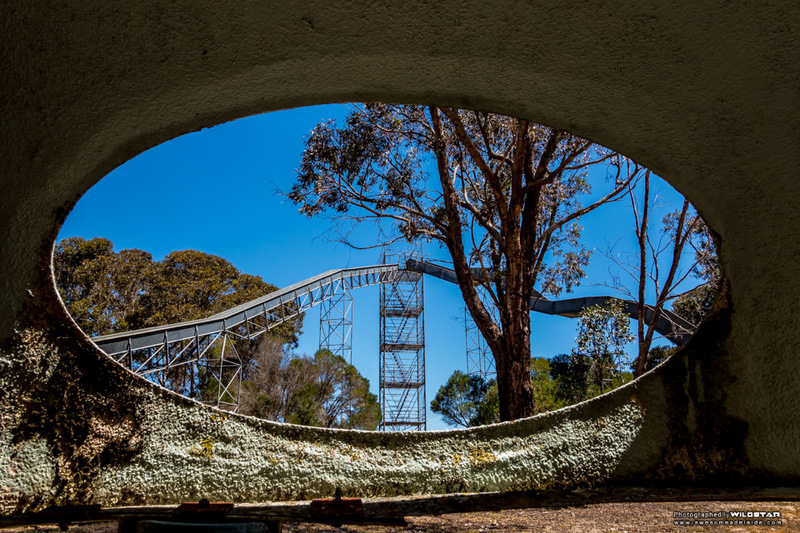 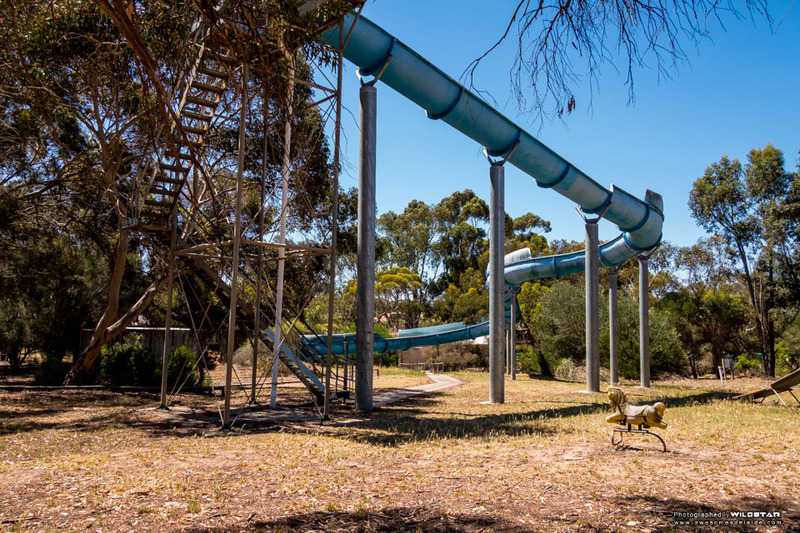 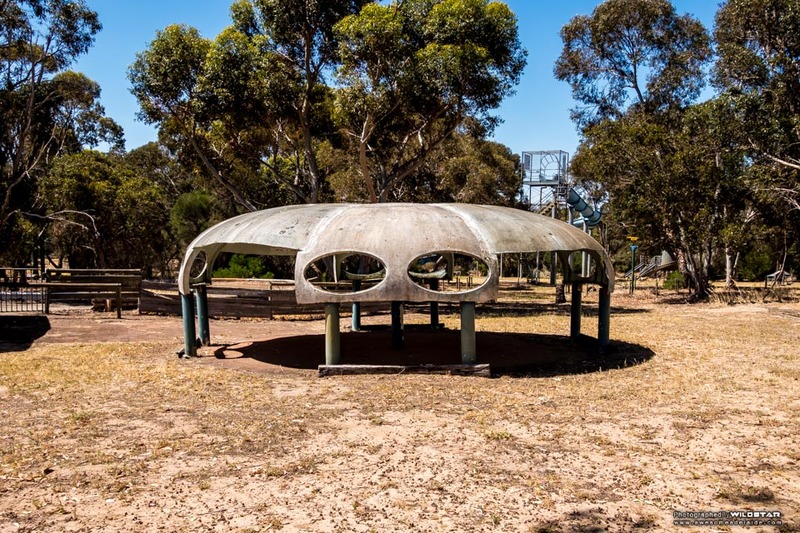 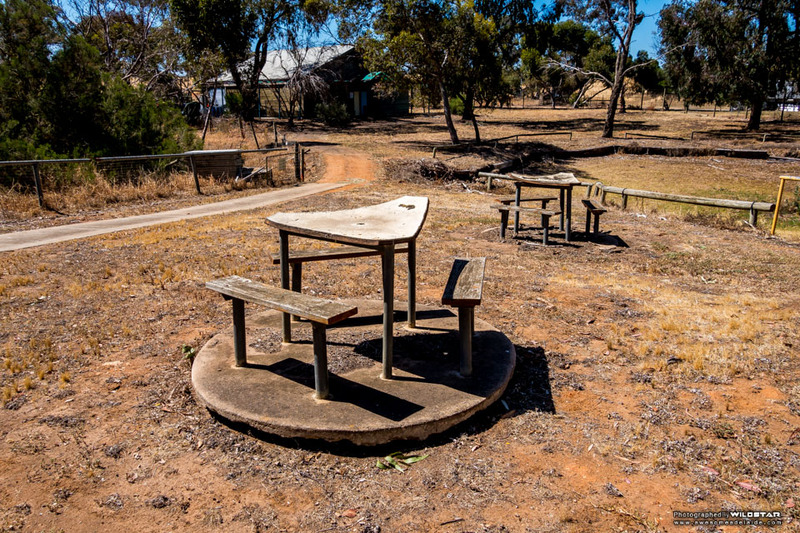 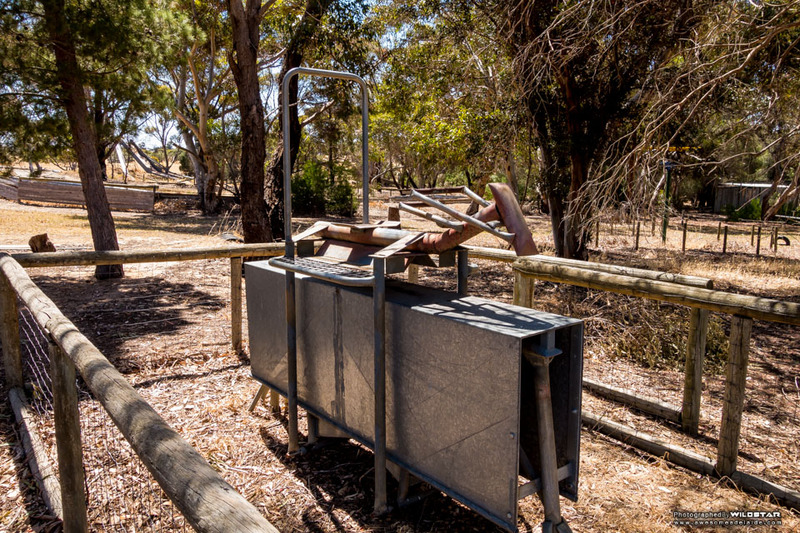 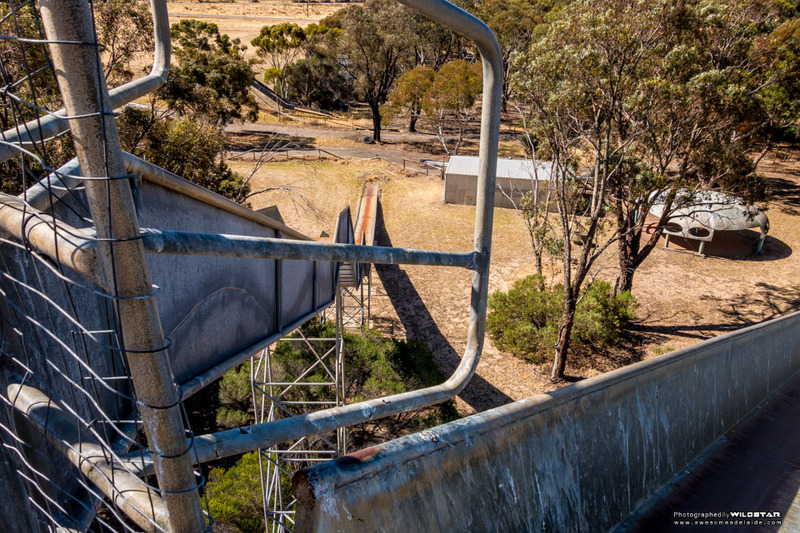 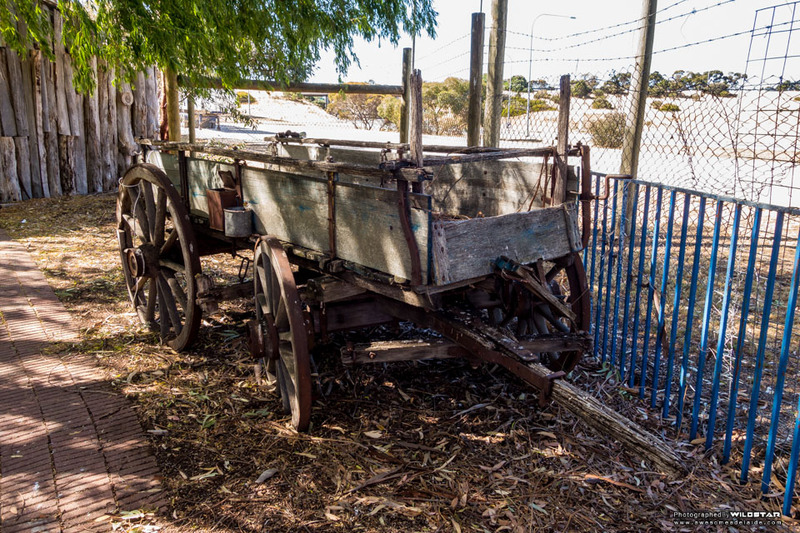 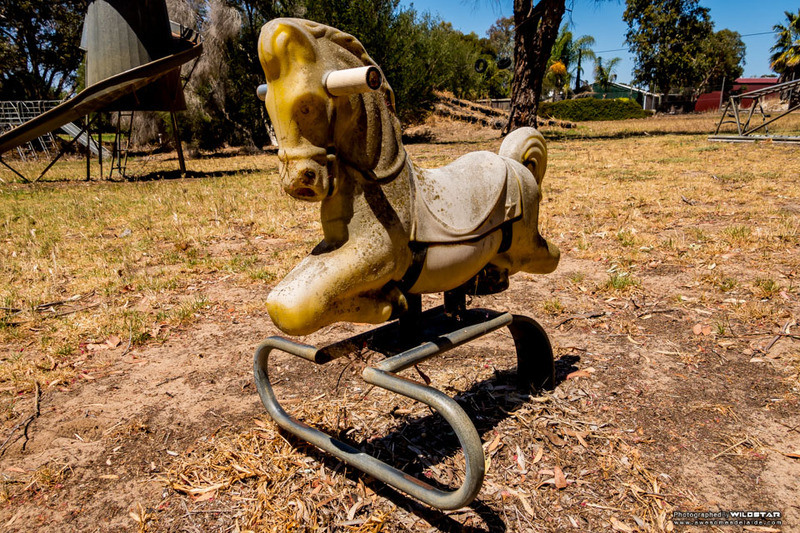 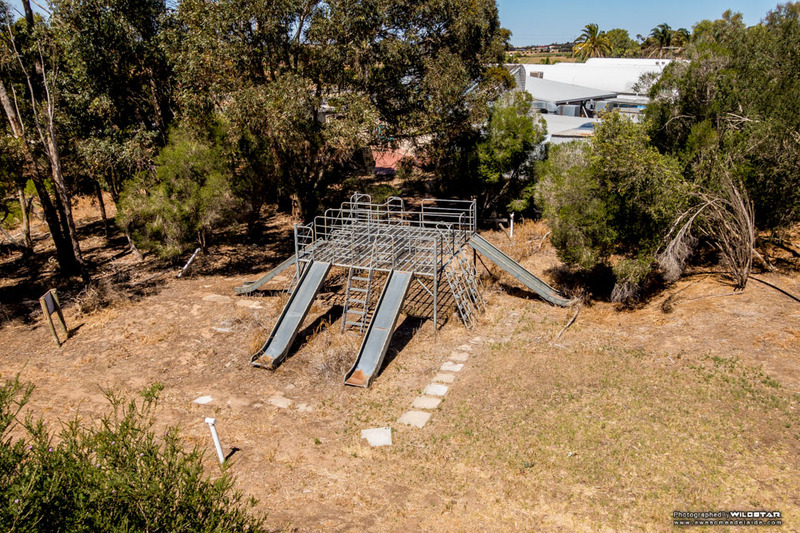 Two Murray Bridge entrepreneurs opened Puzzle Park in 1985 and for 22 years was one of the state’s best-loved family attractions, winning a swag of tourism awards. 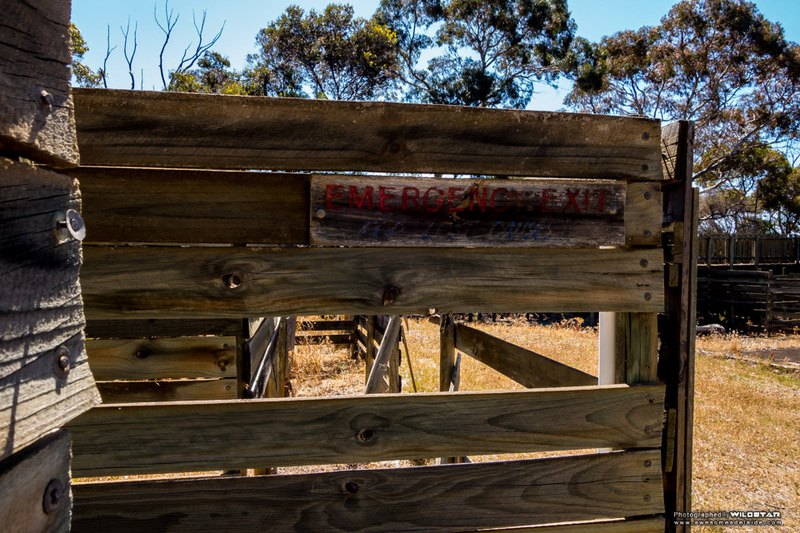 Mounting public liability costs forced its closure in 2007 and for the last several years it has sat decaying. 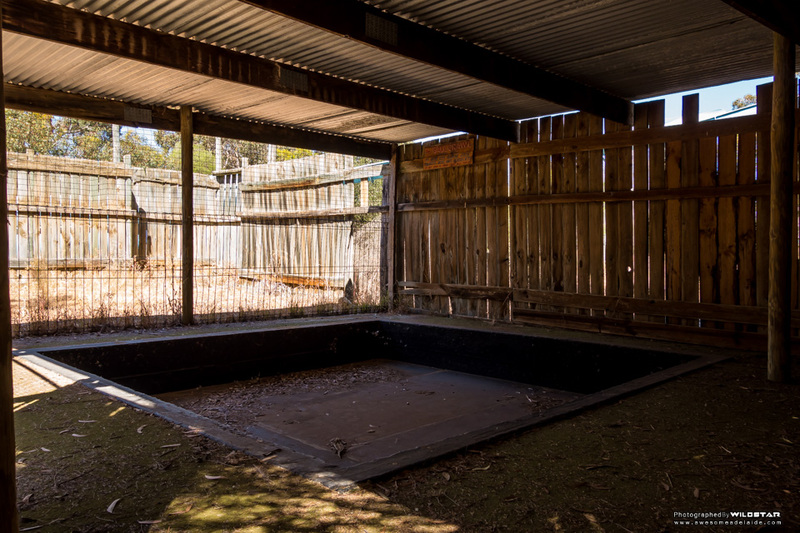 The ball-pit no longer contains any balls. 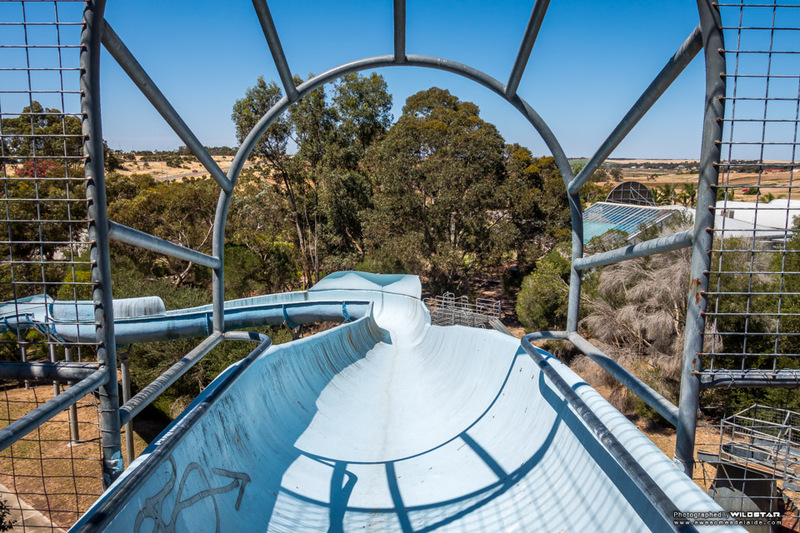 The giant slide too rusty to use. 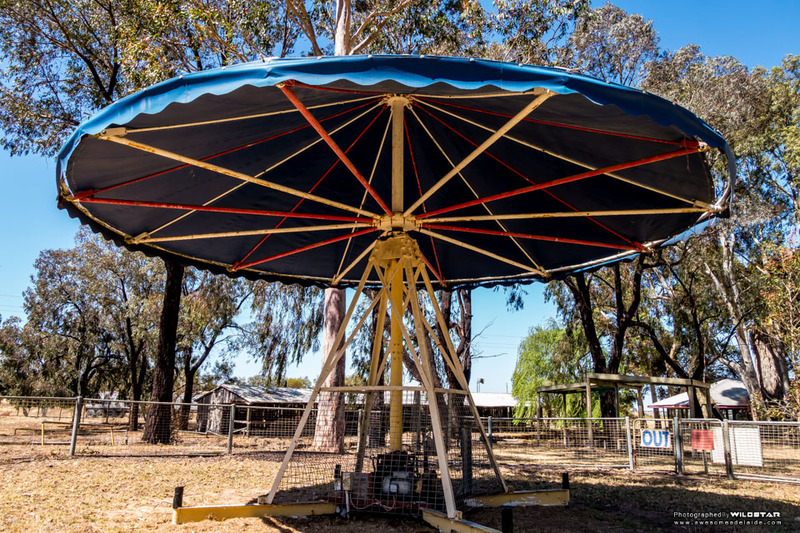 The merry-go-round stripped of its seats.